bel canto e.One C7R - probably the Best deal in Reference Audio. 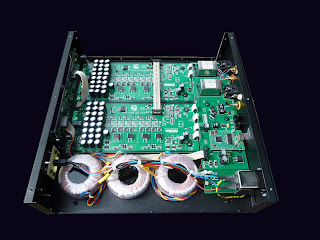 When we first heard the e.One bel canto C7R Integrated at CES we couldn't believe all that music was coming from this small unassuming component. 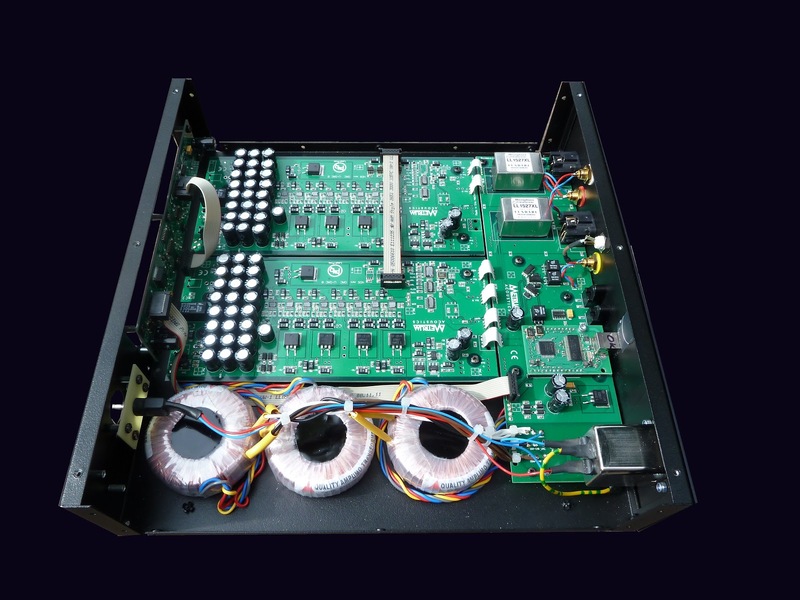 The Bel Canto C7R has an outstanding 115dB dynamic range and bel canto proprietary low-noise D-to-A convertors are based on their award-winning DAC circuit. performance entertainment system. Just add a Mac Mini or other computer, a turntable and pair of high quality loudspeakers and you have a complete entertainment system. Did we say turntable? Yes, even turntables can be hooked up to the unit. Naturally, if you've read the Stereophile review you'll know its a game changer or as they said, "Re-invents the receiver". Here's a link to it in our store. 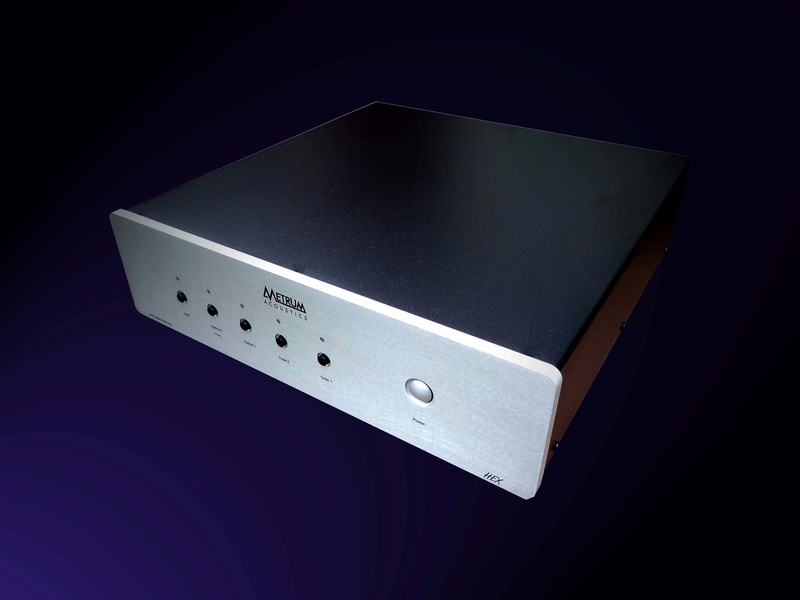 The Hex Super Reference DAC is now in our store. We've sold out of the first shipment so reserve yours today. We'll be getting more in around the middle of May. 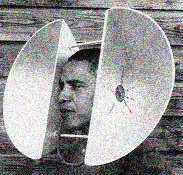 In our never ending goal to find digital products that do not sound anything like digital we sourced a new set of DAC's. Aside from the Human Audio Muto and Tabla we plan a surprise for the Newport Show. 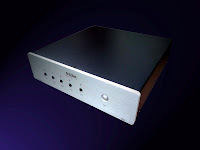 We are now dealers for Metrum Acoustics Hex and Metrum Acoustics Octave Mkll DAC's that have incredible reviews in 6Moons. Read the 6Moons rave about the Metrum Acoustics Hex Here.